The Redmi Y3 is most likely to use the Samsung GD1 32 MP camera sensor, which supports real-time HDR, which enhances the color profile of the images, and the same camera sensor is used on the more premium Vivo V15 Pro, which costs Rs 28,990. On the front, the Redmi Note 7 Pro comes packed with a 13-megapixel selfie camera. This hints that the company has already started working on a smartphone with 32 MP selfie snapper. Earlier this month, Xiaomi also said that the Redmi Note 7 and the Redmi Note 7 Pro had crossed the milestone of 4 million units sold globally as of March 29. It's understandable why some industry watchers may have concluded that the Snapdragon 855-powered Redmi flagship will have a pop-up camera particularly given the flagship's alleged full-screen approach, but if the front-facing sensor is not motorized as initially suspected then the question remains: how will the device handle selfies? Now, it is being speculated that the upcoming Xiaomi Redmi Y3 will come with a 32MP selfie camera. In the recent few months, we have seen quite a lot of smartphones launch with a 32MP selfie camera. Also, for the first time, a smartphone from the Redmi series will feature a USB-C port. 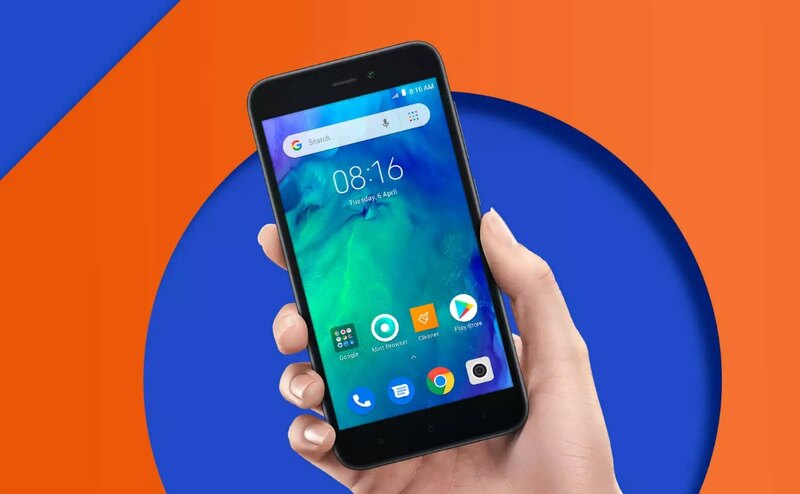 Redmi Go: Specifications Powered by Qualcomm Snapdragon 425 octa-core processor, the smartphone offers a 5-inch HD display with 16:9 aspect ratio and a pixel resolution of 720x1280p. Recently, the Redmi Y3 was also spotted on Wi-Fi Alliance portal running Android Pie-based MIUI 10. However, the smartphone won't be making debut anytime soon. We can expect the same with the Redmi Y3 smartphone.